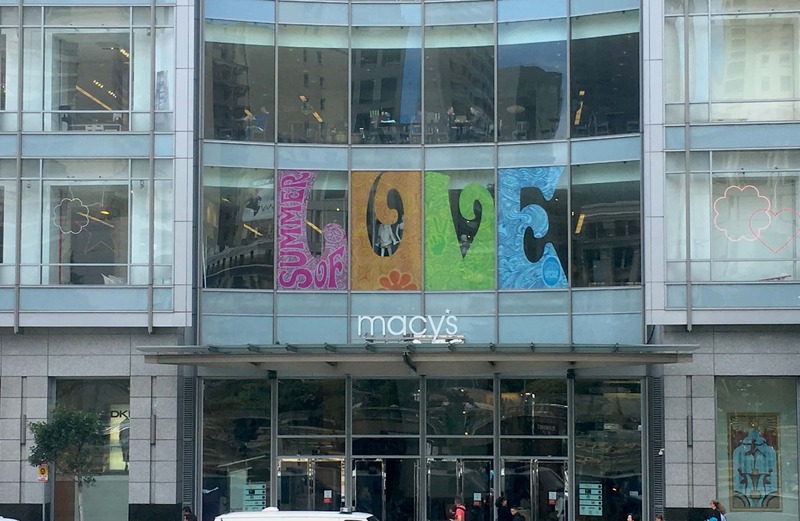 This year marks the 50th anniversary of the historic Summer of Love, where hippies gathered in the Haight-Ashbury neighborhood in San Francisco to protest consumerist values, celebrate art, love and music and show their discontent with the Vietnam war. BarkerBlue teamed up with Macy’s to do it’s part in commemorating the exciting event. 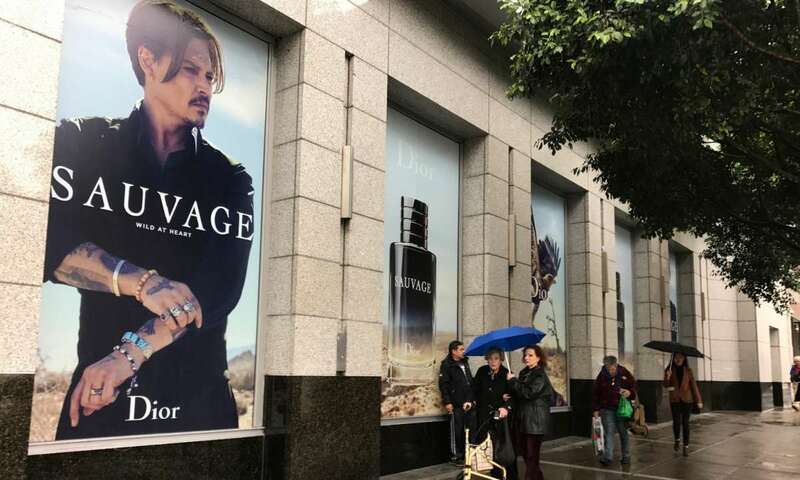 Dior and BarkerBlue go BIG at Macy’s! 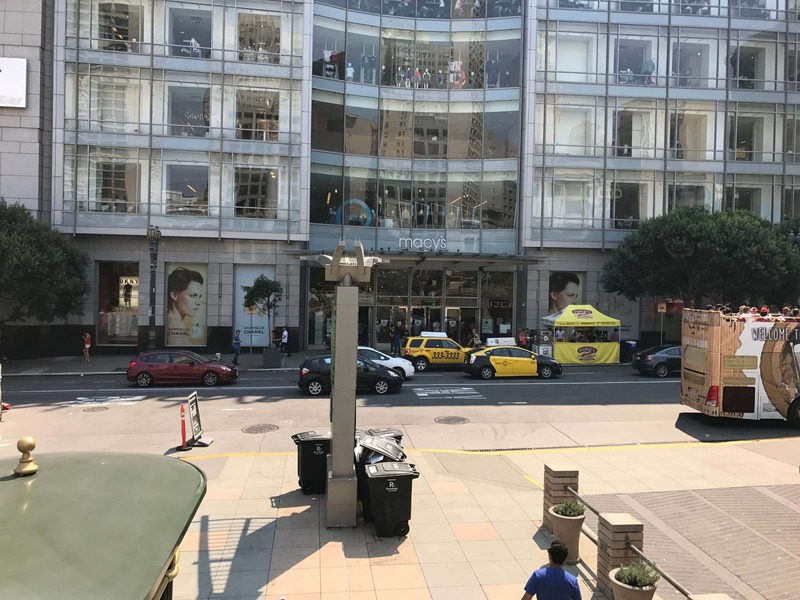 Earlier this year we were called on by the marketing team at Dior and the team at Macy’s downtown San Francisco. They wanted our help with producing and installing these oversized windows facing Union Square in time for Valentine’s day. Once again both the client and BarkerBlue team were satisfied with the stunning results.